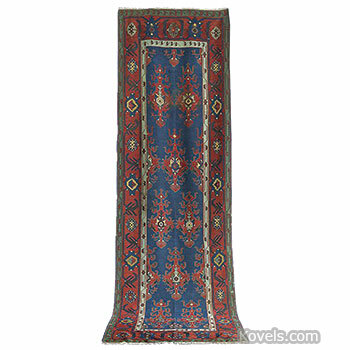 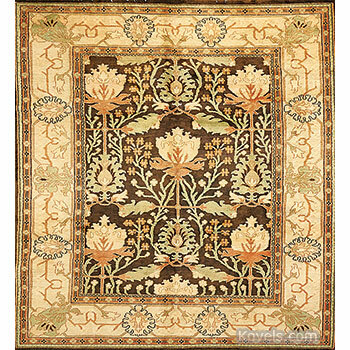 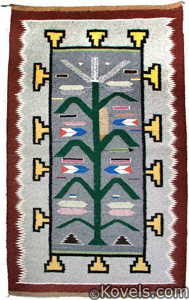 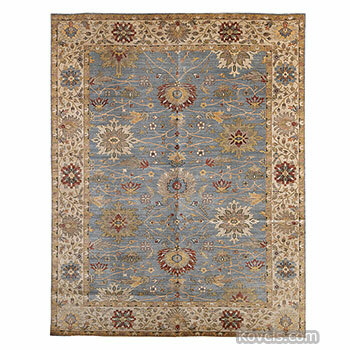 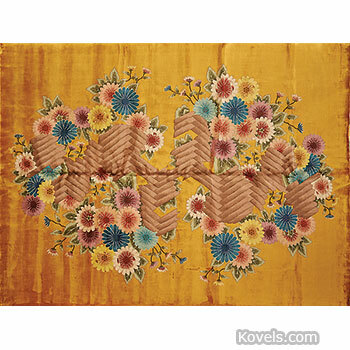 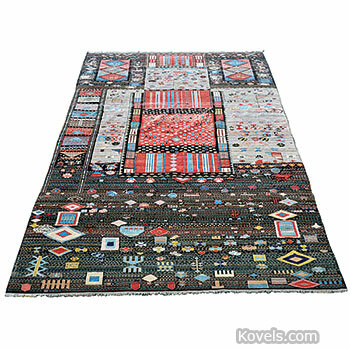 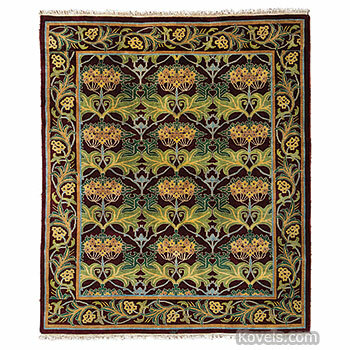 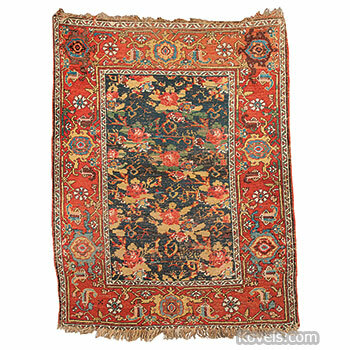 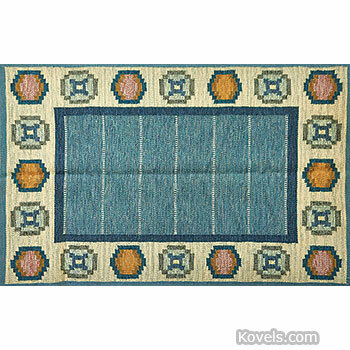 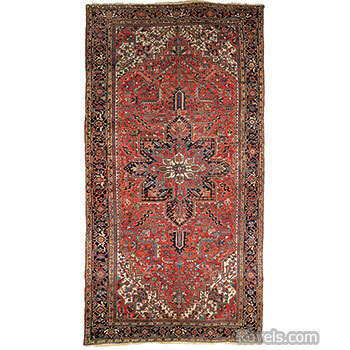 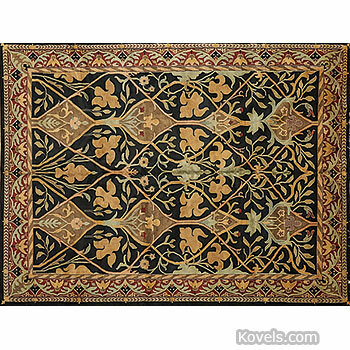 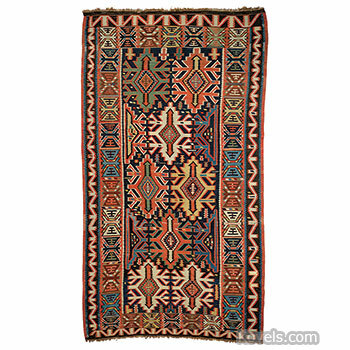 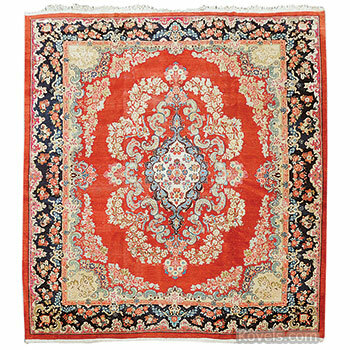 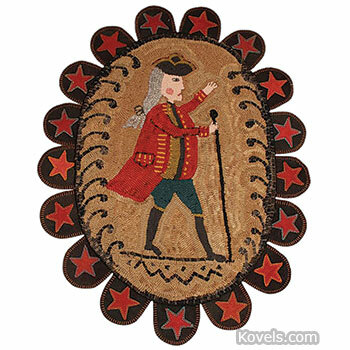 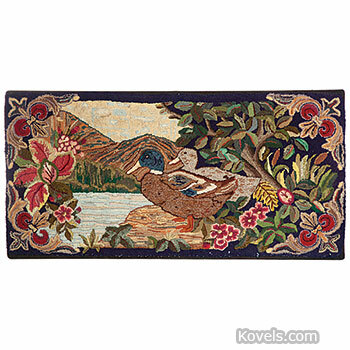 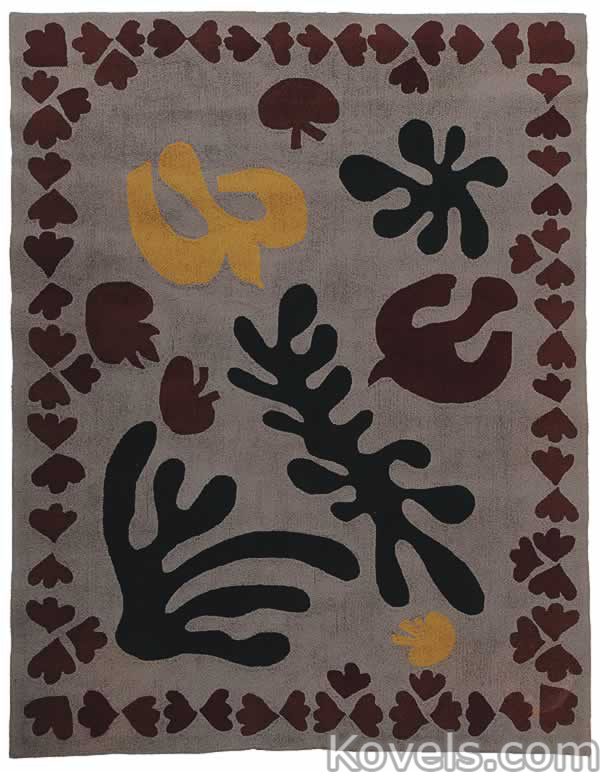 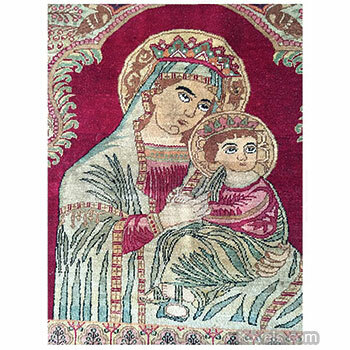 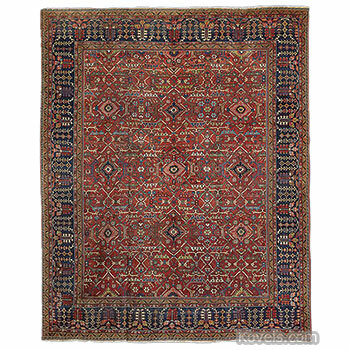 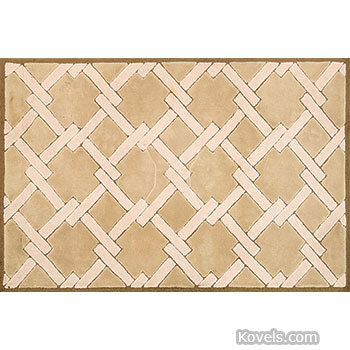 Rugs have been used in the American home since the seventeenth century. 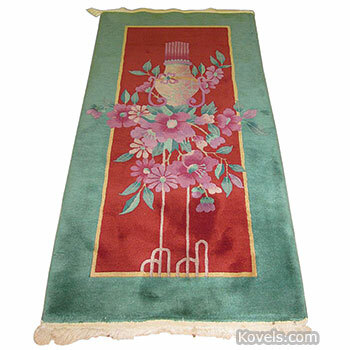 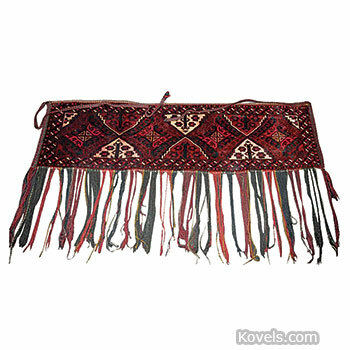 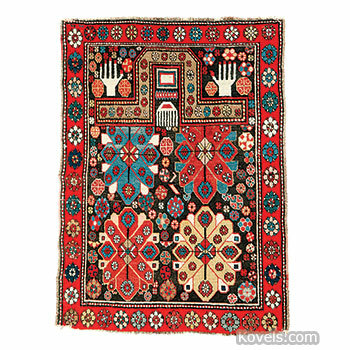 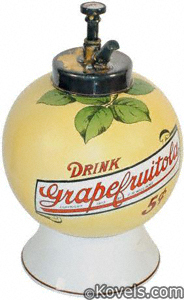 The oriental rug of that time was often used on a table, not on the floor. 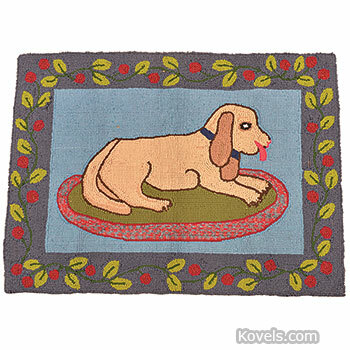 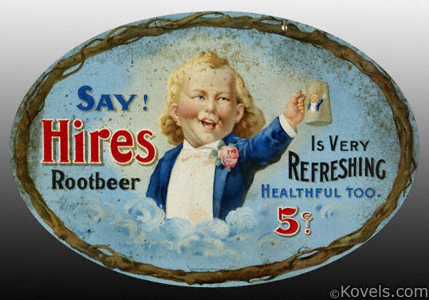 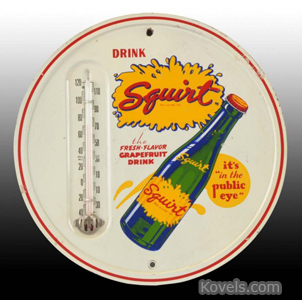 Tongue rugs were made with small tongue-shaped pieces of cloth that overlapped and were sewn to a backing. 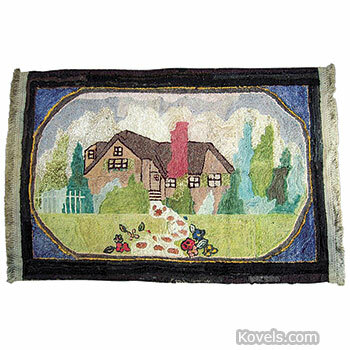 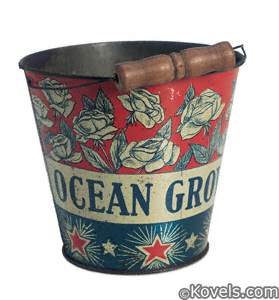 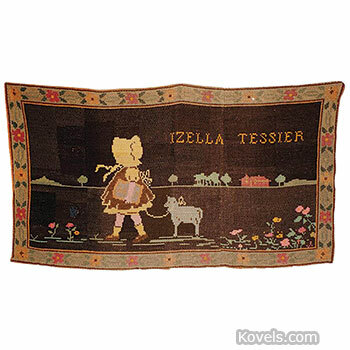 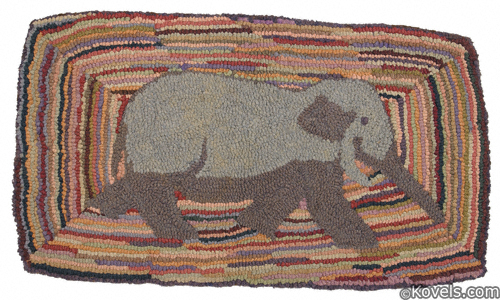 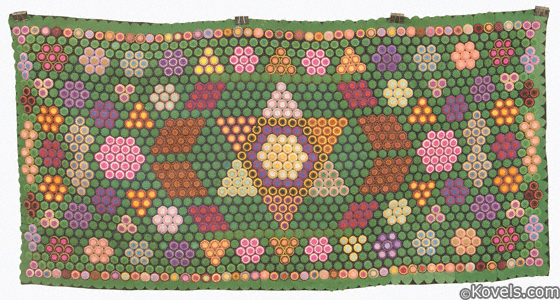 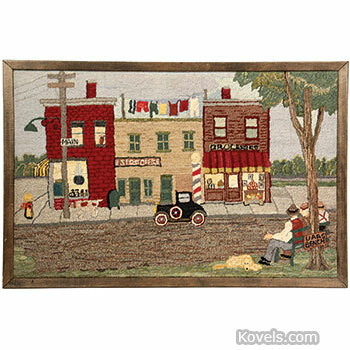 Rag rugs, hooked rugs, and braided rugs were made by housewives from scraps of material.